Founded in 1826, the Zoological Society of London (ZSL) is a non-profit organization dedicated to the conservation of animals and their habitats. In 1829, King George IV gave the society a Royal Charter. 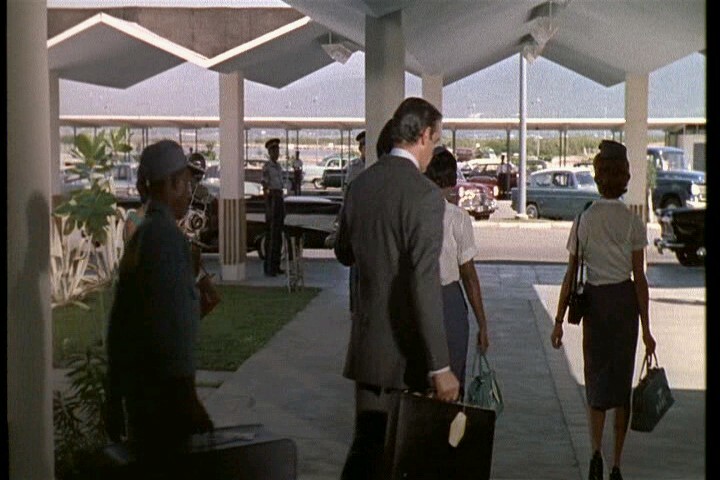 James Bond uses the ZSL as part of his cover story in Dr No, when he and Honey Rider arrive in the reception area of the Dr’s headquarters on Crab Key. Bond lists his next-of-kin as M (using his real name), describing him as his Uncle, and giving his address as Managing Director, Universal Export, Regent’s Park, London. Thus, the Regent’s Park location of the Zoological Society and the London zoo, is conveniently located near Bond’s office in the secret service building in Regent’s park. A more modern look at the offices of the Zoological Society. The other side of the mountains was in deep violet shadow. 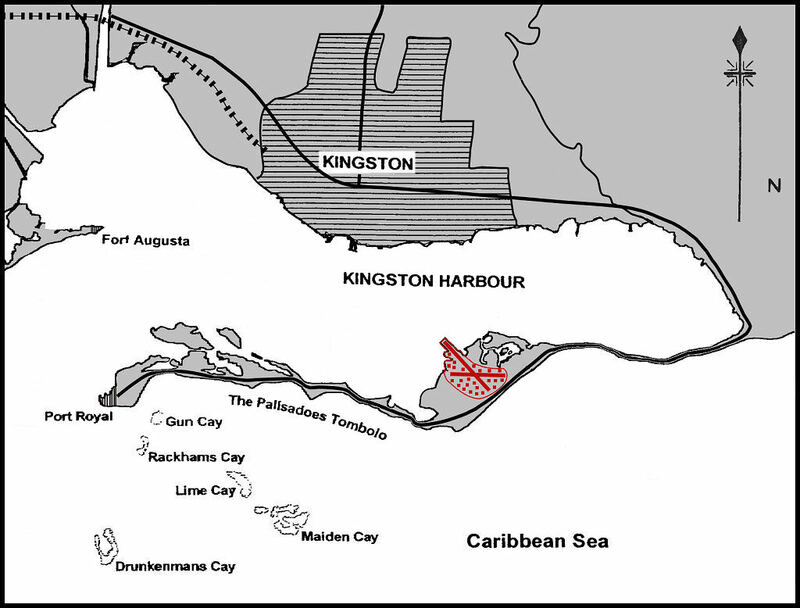 Lights were already twinkling in the foothills and spangling the streets of Kingston, but, beyond, the far arm of the harbour and the airport were still touched with the sun against which the Port Royal lighthouse blinked ineffectually. Now the Constellation was getting its nose down into a wide sweep beyond the harbour. There was a slight thump as the tricycle landing gear extended under the aircraft and locked into position, and a shrill hydraulic whine as the brake flaps slid out of the trailing edge of the wings. Slowly the great aircraft turned in again towards the land and for a moment the setting sun poured gold into the cabin. 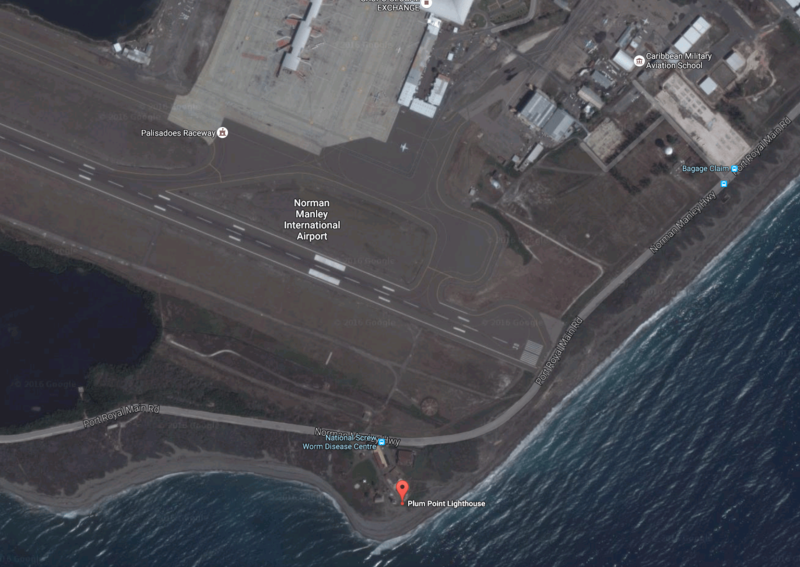 Then, the plane had dipped below the level of the Blue Mountains and was skimming down towards the single north-south runway. There was a glimpse of a road and telephone wires. 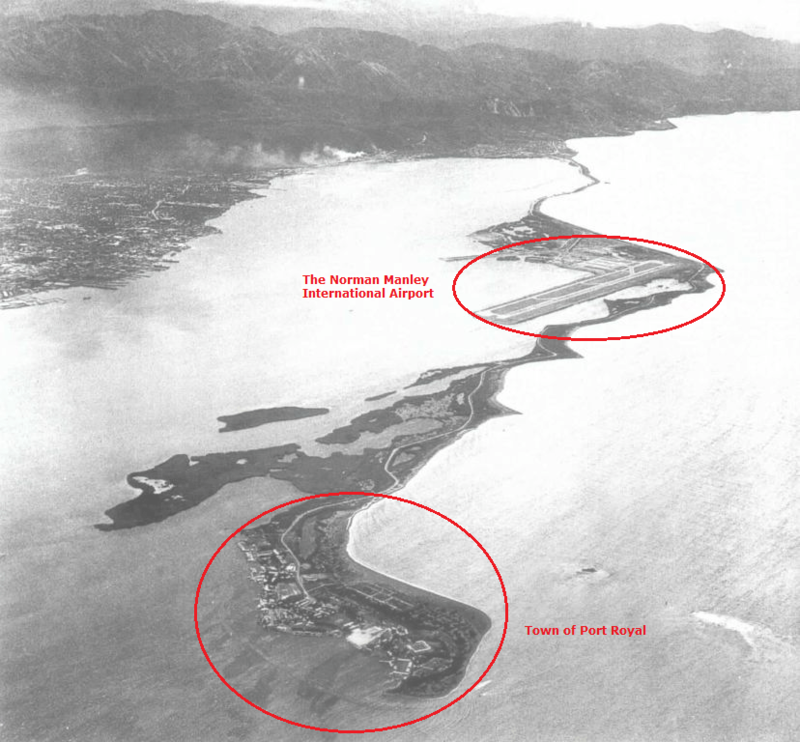 Then the concrete, scarred with black skid-marks, was under the belly of the plane and there was the soft double thump of a perfect landing and the roar of reversing props as they taxied in towards the low white airport buildings. 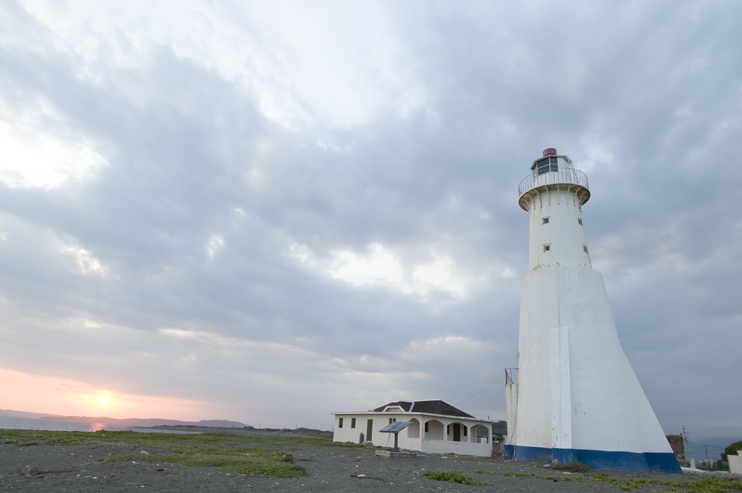 The light on the tower has reportedly only gone out once, during a 1907 earthquake. 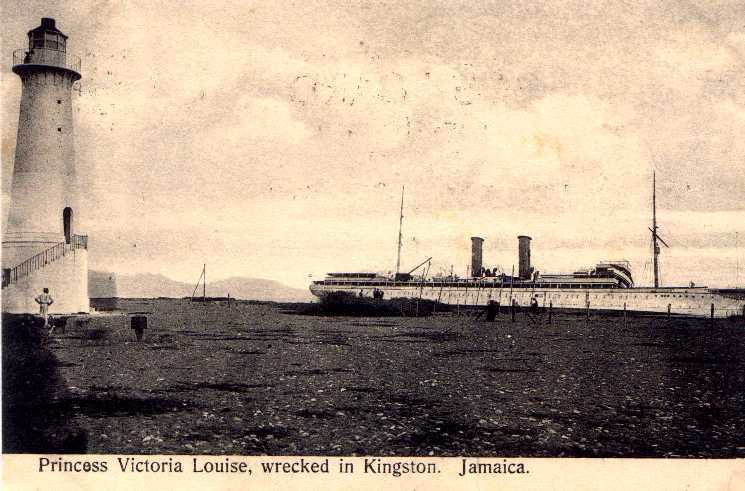 A year earlier, in 1906, the cruiseliner Prinzessin Victoria Luise (the first purpose-built cruise ship) ran aground near the lighthouse and was wrecked. A panoramic view of Goldeneye. For anyone who is a fan of the Ian Fleming James Bond novels, a pilgrimage to the spot where Fleming wrote the books is high atop the wish list. After many years of thinking about it, I decided to do it. There was a lot happening in my life at the moment, and an escape to wander in the paths that Ian Fleming himself walked and lived seemed like the ideal way to find my own direction. I’m close to the age that Fleming was when he was writing the books, living in Jamaica for two months a year, and this seemed the perfect time to take the plunge and really immerse myself in finding out what appealed so much to him, and if it would give me similar inspiration. Arriving at the Goldeneye Resort after a two-hour drive from the Montego Bay airport, you wonder if you’re even in the right spot. 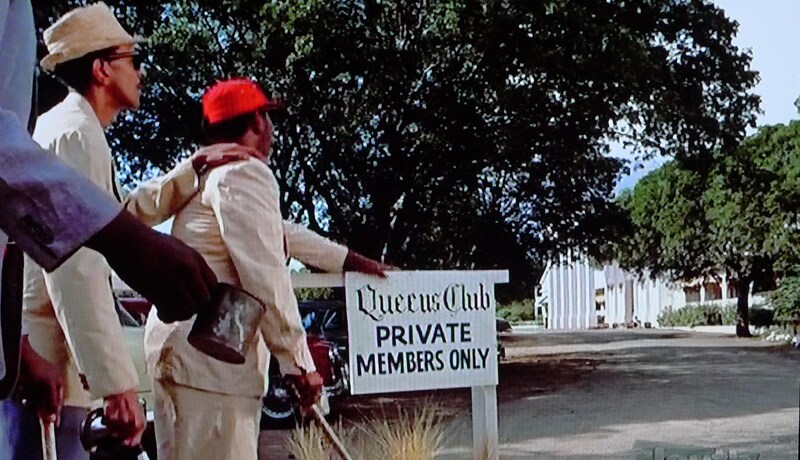 There is no sign out front announcing the resort, just a simple gate. It’s later explained to me that because of the celebrities who come here, any little bit to throw off the paparazzi is attempted. My stay was not in the actual Goldeneye house (Referred to as the Fleming Villa on site) but instead in one of the new beach cottages recently added to the resort. The next afternoon I would have a chance to visit the Fleming Villa. Just coming here was something of a risk, as I wasn’t sure if I’d be allowed to go to the house. I was informed ahead of time that if there were guests staying in the villa, obviously I would not be able to tour the house. As it was the off-season, the house was empty, and with wild anticipation, I was brought up to the house that Ian Fleming built. The villa is fenced in for privacy, so as I stepped through the gate I caught my first glimpse of Goldeneye, I saw only the roof and top of the walls over the tropical bushes, but recognized the building immediately. I walked along the side path and through the side entrance of the house. It opens into the living area, where there are a few bits of furniture set around a glass-topped table and a large day bed. While not quite as spartan as when Fleming lived there, the house remains simple. No television, no clocks or other visible electronics, save a speaker in the bedroom. The wide windows with the opened shutters and broad sills had me imagining the people sitting in this room over the years and the conversations that were held here. The cocktails. The meals served by Violet. They took place in this very room. Moving through this large room, I stopped briefly at the door in the front of the house to admire Fleming’s sunken garden, where they would sit and read in the tropical sunshine, and where Ann would be painting. Turning back into the room, you see the door leading into a bedroom with a desk set into the corner. This is where Ian Fleming wrote the James Bond novels. I nervously ask the guide if I may sit at the desk, she says “of course.” It is the original desk, and from all the photos I can find, this is the original chair as well. I sit in the chair, at the desk, and gaze out the window. Fleming would close the shutters on these windows when he was working, and then throw them open when he was done for the day and head down to the water. I took a little bit to just absorb the moment. To reflect on the history here. Events 60 years ago in this very structure. It was actually pretty humbling. Out the side door of Fleming’s bedroom led to a path down to the cliff side, and down the stairs that have been built into the cliff. Not the original stairs, but heading down them was still another thrill. There was the private beach. About the size of a cricket pitch, with the large rock about 10 feet out. Another moment to pause and think of the hours Fleming spent exploring the waters here. After a few minutes, it’s back up another set of stairs in the cliff which bring you up to the other side of the property. Getting more of a frontal view of the house allows you to get the measure of it. Back near the gate where I came in, I pause to look at a disheveled looking sign on a tree. This is the tree planted by the British Prime Minister Anthony Eden during his 1956 stay at Goldeneye to recuperate from Suez. It’s one of the last things I see as I exit Goldeneye. But I will certainly never forget this visit to the spot where it all began for James Bond. 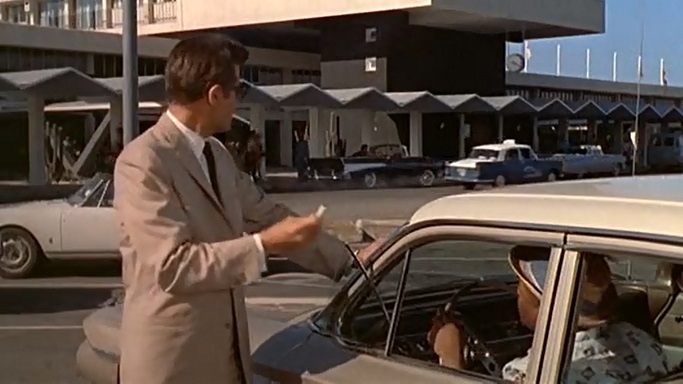 After Strangways and Mary Trueblood are killed in the opening chapter of Dr. No, their bodies are deposited in a body of water outside Kingston. As the first flames showed in the upper windows of the bungalow, the hearse moved quietly from the sidewalk and went on its way up towards the Mona Reservoir. 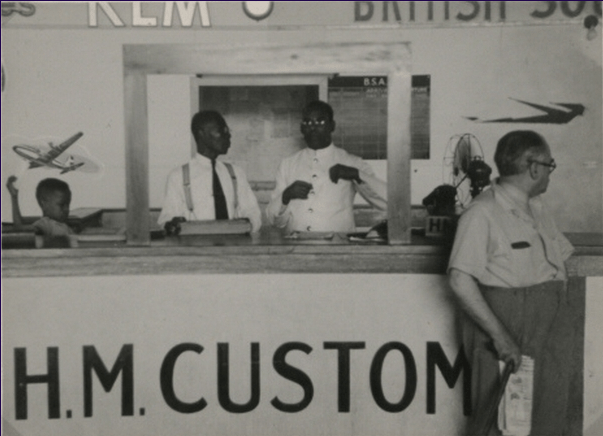 There, the weighted coffin would slip down into its fifty-fathom grace and, in just forty-five minutes, the personnel and records of the Caribbean station of the Secret Service would have been utterly destroyed. 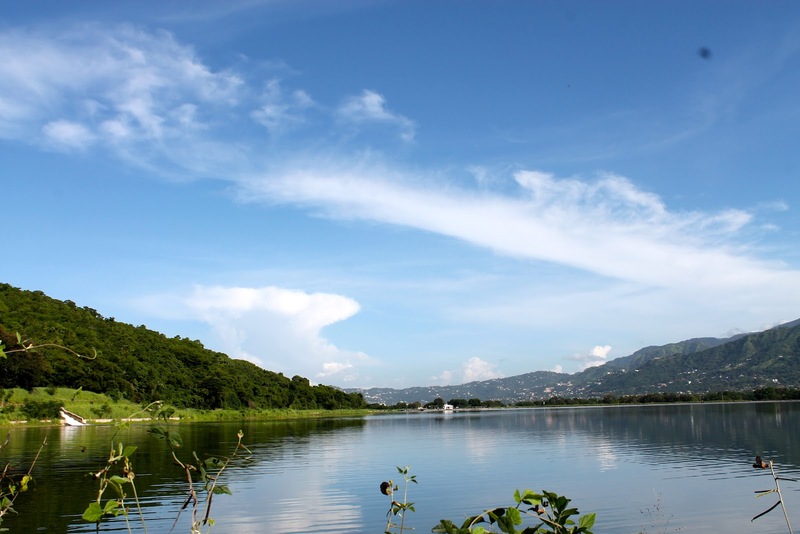 The Mona Reservoir is the main water supply for Kingston, located in the neighborhood of Mona, about eight kilometers outside of Kingston. 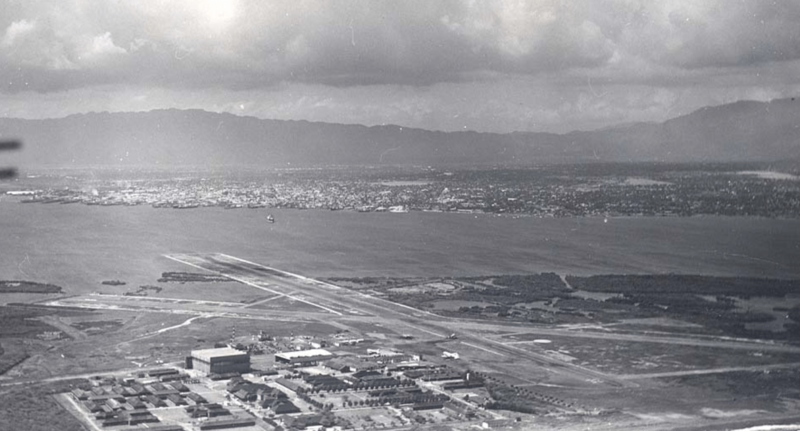 After many years of development and several setbacks, the Mona Reservoir went into service in 1959. 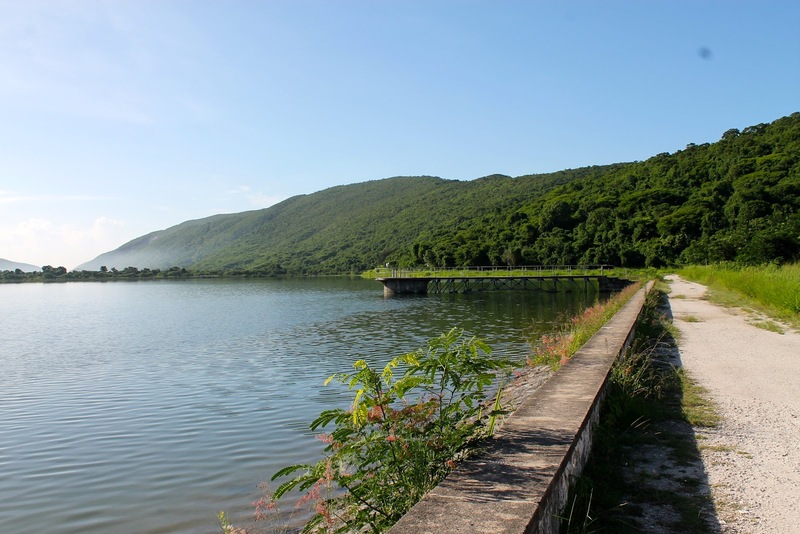 Mona Reservoir – the final resting place of Commander John Strangways and Mary Trueblood. View from the Reservoir looking towards Kingston. 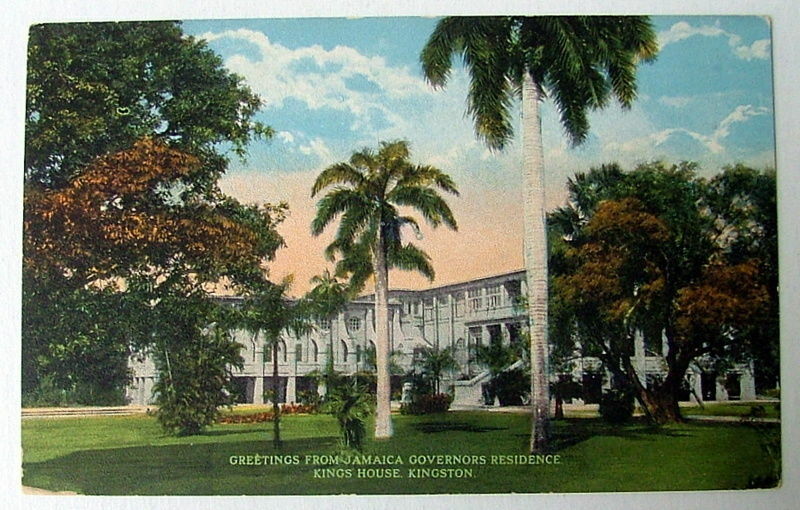 Built in 1907-08, King’s House is the residence of the Governor is Jamaica. 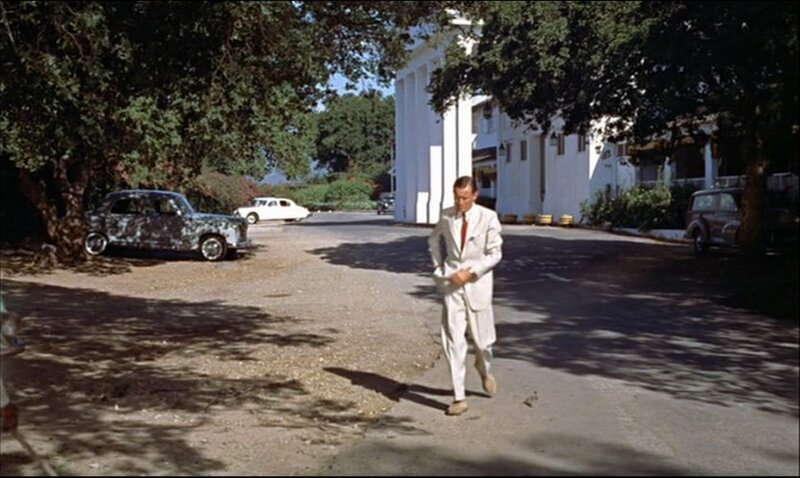 As Dr. No opens, Fleming sets the stage for us. Richmond Road is the ‘best’ road in all Jamaica. It is Jamaica’s Park Avenue, its Kensington Palace Gardens, its Avenue D’Iena. The ‘best’ people live in its big old-fashioned houses, each in an acre or two of beautiful lawn set, too trimly, with the finest trees and flowers from the Botanical Gardens at Hope. 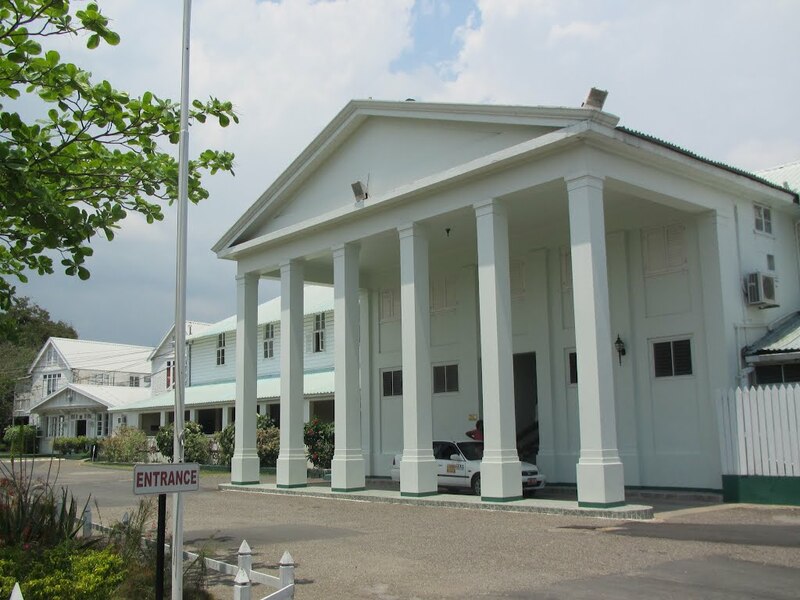 The long, straight road is cool and quiet and withdrawn from the hot, vulgar sprawl of Kingston where its residents earn their money, and, on the other side of the T-intersection at its top, lie the grounds of King’s House, where the Governor and Commander-in-Chief of Jamaica lives with his family. In Jamaica, no road could have a finer ending. 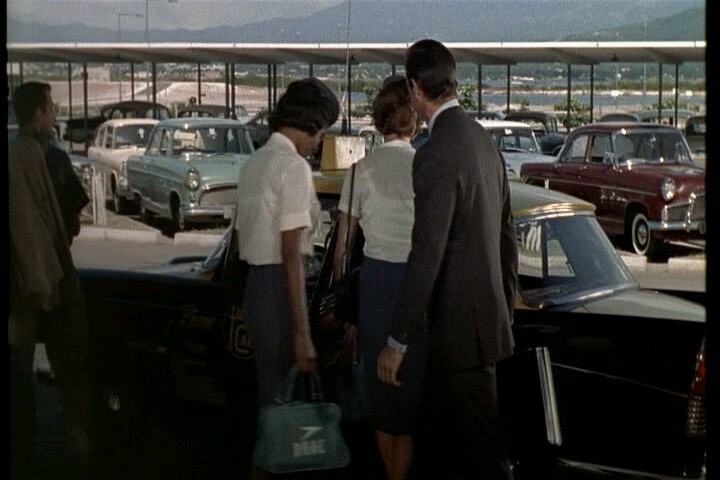 When James Bond arrives in Jamaica, he is brought to his hotel, and then the next morning to King’s House for a meeting with The Acting Governor, and then with the Colonial Secretary, Pleydell-Smith. This view of King’s House, captured from a film, was taken in 1962, four years after the publication of Fleming’s novel. 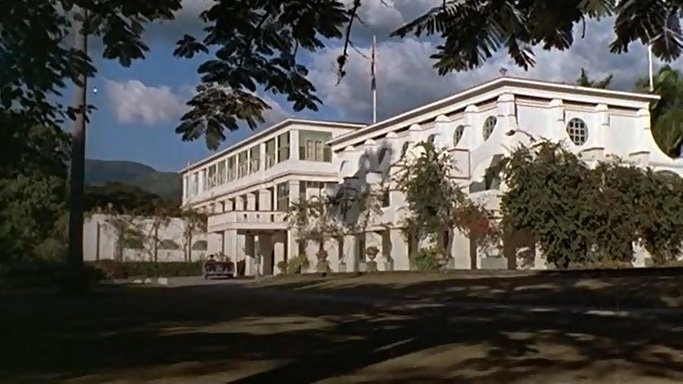 At the end of the novel, Bond returns to King’s House for a mission wrap-up meeting, and is eager to leave the residence and get back to the coast.